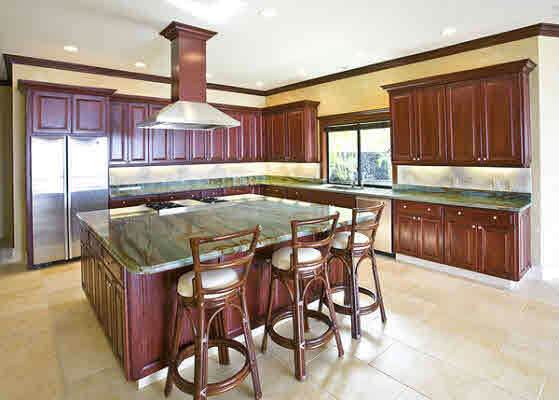 Kitchens are a gathering place of not just people but also the place where the sights and smells of fine cuisine come alive in delectable dishes. 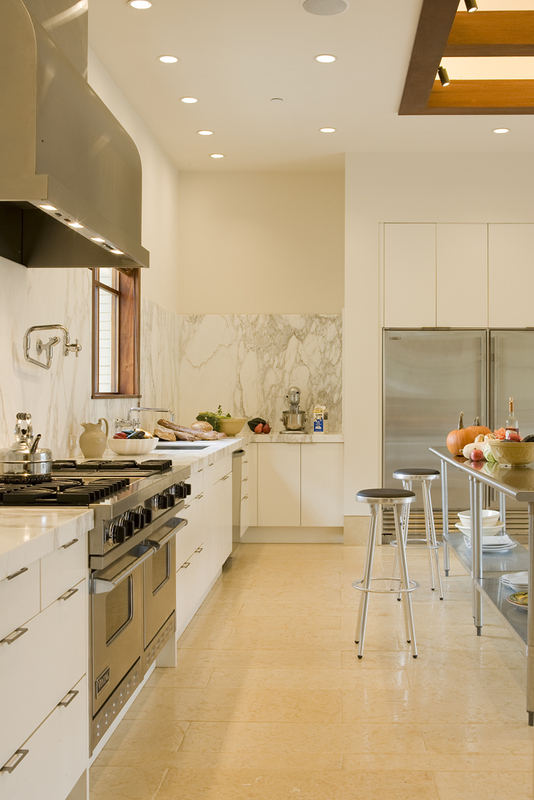 Form and function are the two essential elements–looking great and, at the same time, providing a comfortable, easy-to-use space for a late night snack or a feast with friends and family. 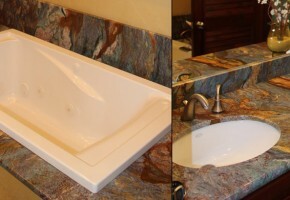 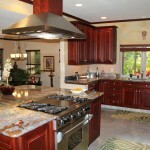 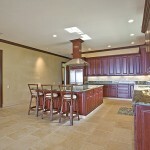 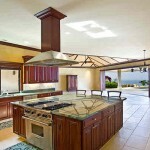 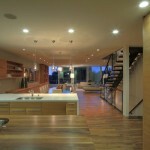 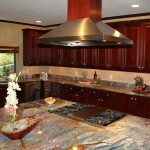 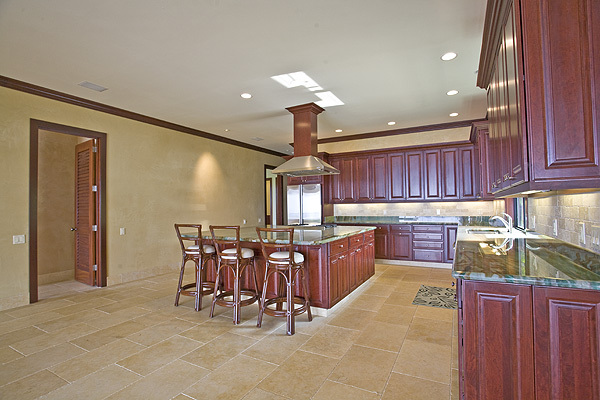 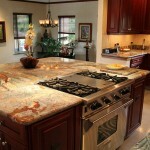 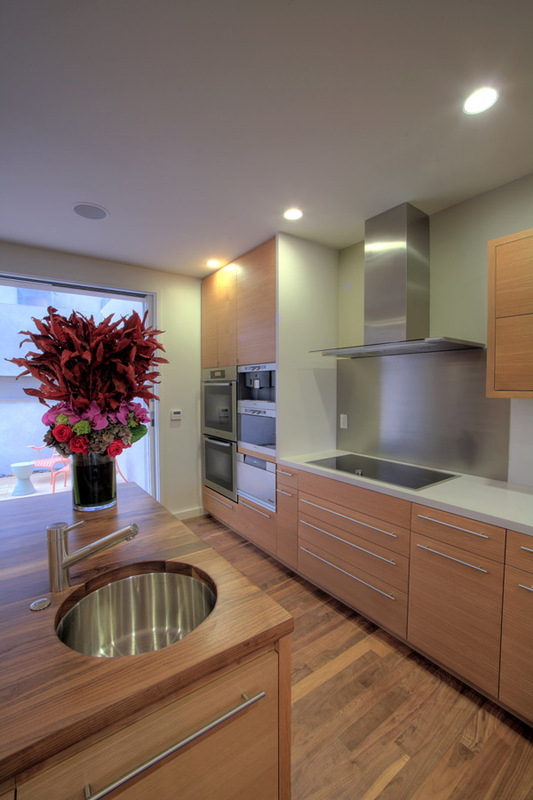 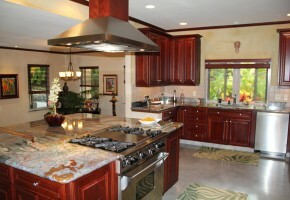 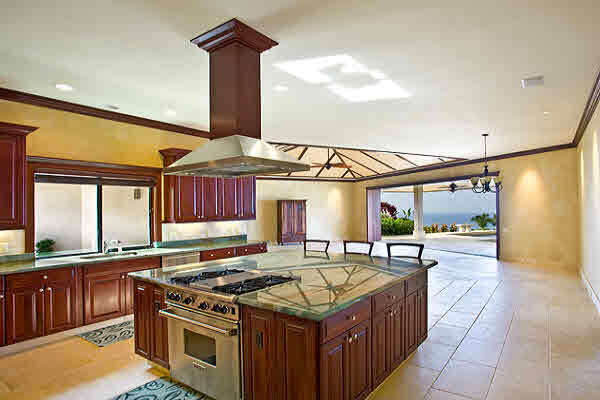 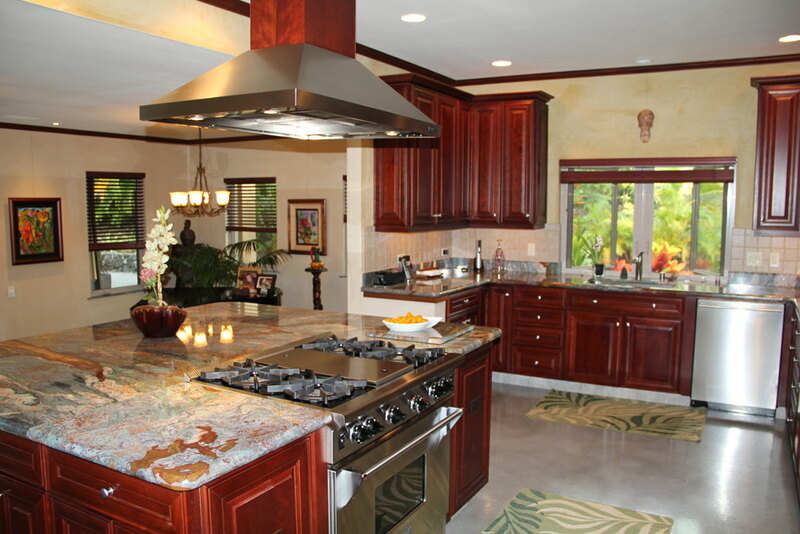 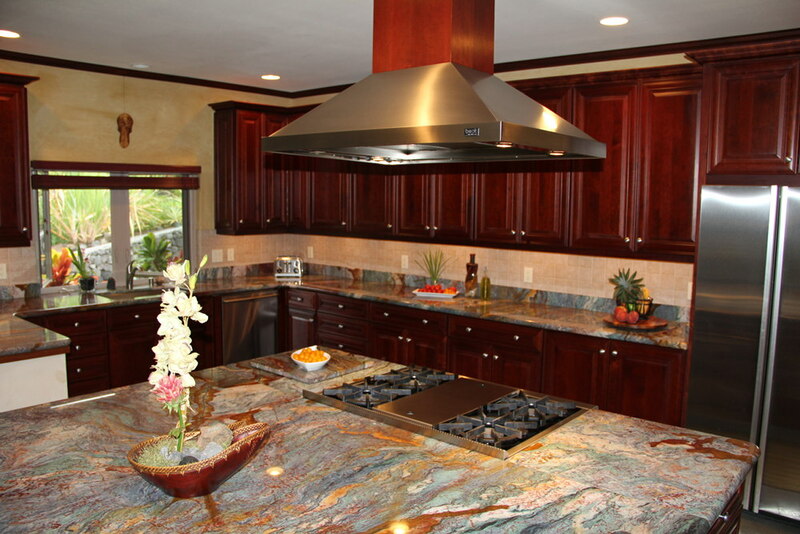 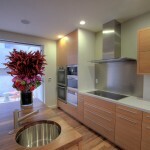 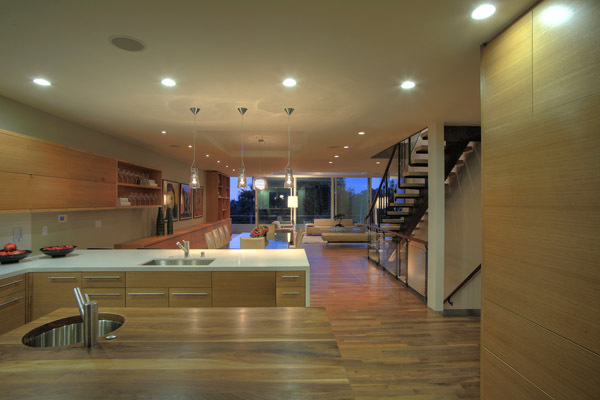 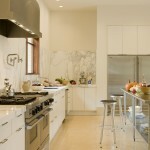 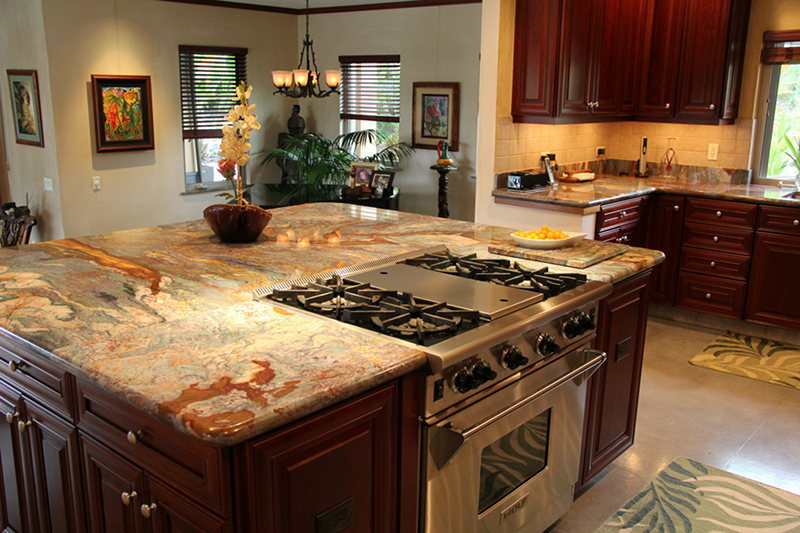 BR Construction will work with you to create the perfect kitchen for your personal lifestyle.